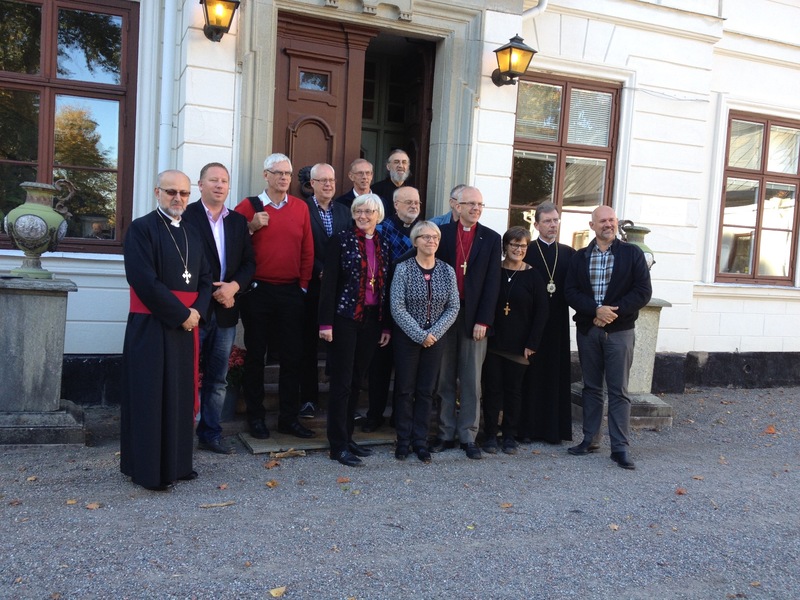 His Grace Mar Odisho Oraham, Bishop of Europe, attended a heads of churches meeting in the Swedish capital Stockholm on 29 and 30 September 2014. As part of the meeting agenda several topics were discussed including relations between Swedish churches and the current situation of Christians in the Middle East with particular regard to their persecution and displacement. 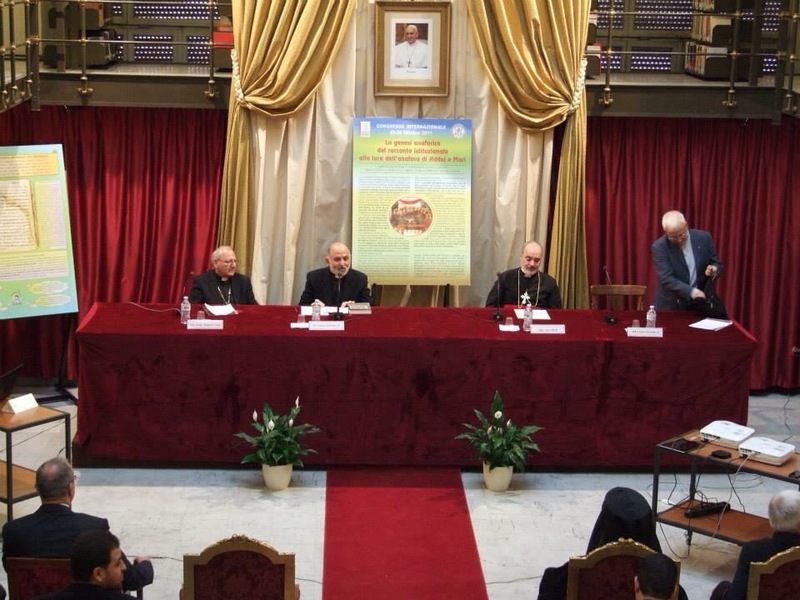 His Grace provided the delegates with copies of His Holiness Mar Dinkha IV’s two letters to the United Nations and European Union explaining the tragedy facing Assyrian and other Christian groups in the Middle East and the systematic human rights abuses perpetrated against them. 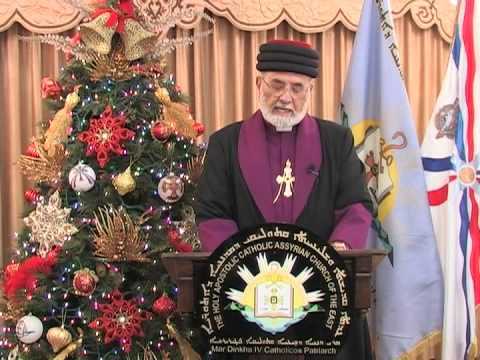 Churches participating in the meeting included the Roman Catholic Church, the Church of Sweden, the Assyrian Church of the East, the Greek Orthodox Church, the Serbian Orthodox Church, the Salvation Army along with a number of Evangelical churches. 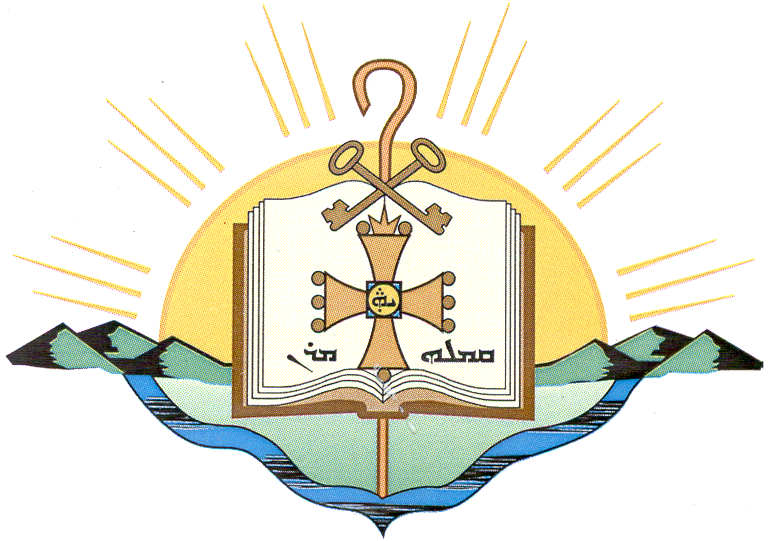 It is noteworthy that the Assyrian Church of the East is a member church of the Christian Council of Sweden, an ecumenical group of 26 member churches founded in 1992. 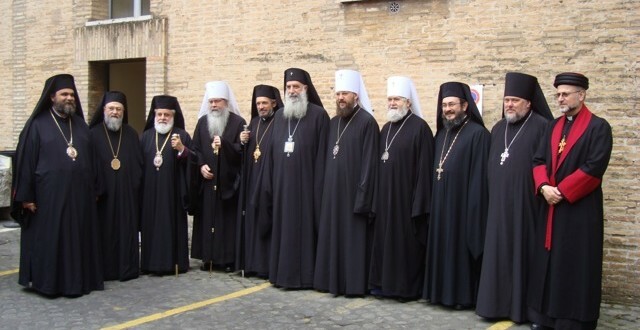 The Swedish Ecumenical Council is the predecessor of the current body and was formed in 1932. 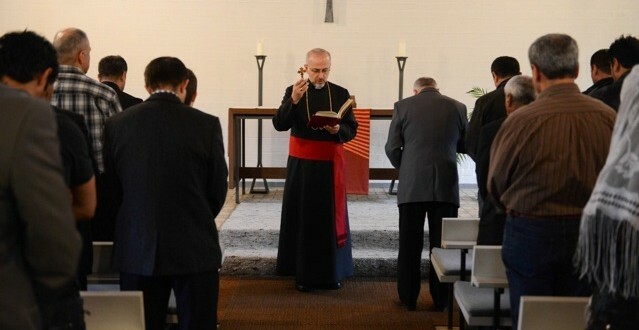 The Assyrian Church of the East’s Diocese of Europe has purchased its first church property in Borken, North Rhine-Westphalia, Germany. 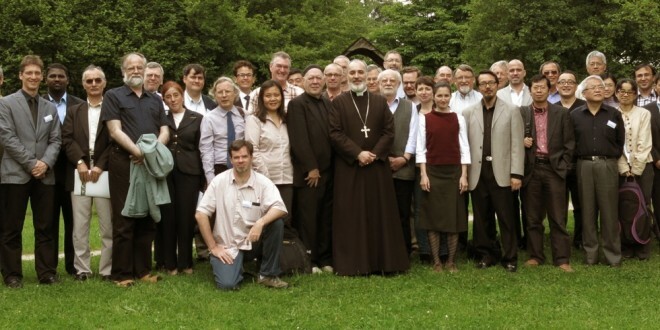 The 4th Salzburg International Conference on the Church of the East in China and Central Asia has been held in Salzburg, Austria between 7-11 June 2013. His Grace Mar Odisho Oraham, the Assyrian Church of the East’s Bishop of Europe, has called upon The Revd Canon Jonathan Goodall, Ecumenical Secretary of the Archbishop of Canterbury at London’s Lambeth Palace upon the invitation of the Ecumenical Secretary. His Grace Mar Odisho Oraham, Bishop of the Assyrian Church of the East, Diocese of Europe arrived at Rome International Airport on Monday 18 March 2013 in preparation to attend the Papal inauguration of His Holiness Pope Francis at St Peter’s Square in the Vatican representing His Holiness Mar Dinkha IV, Catholicos-Patriarch. 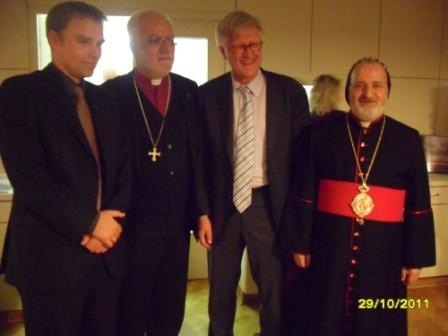 Reverend Archdeacon Emmanuel Youkhana, parish priest from Germany and representative of His Beatitude Mar Meelis Zaia AM in Lebanon has attended the consecration of Professor Heinrich Bedford-Strohm, Bishop of the Evangelical Lutheran Church in Bavaria. 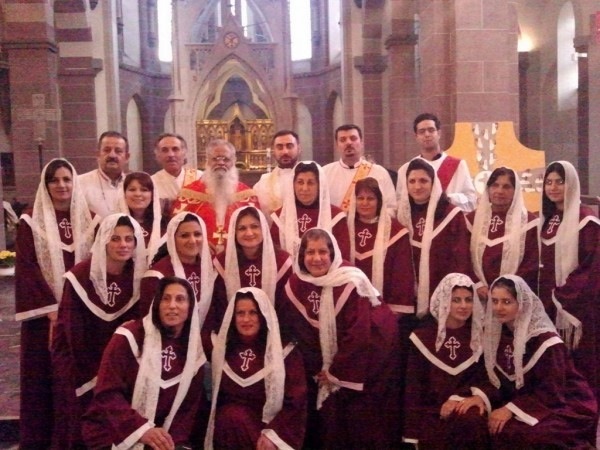 St. Shimun Bar Sabbai Parish in Wiesbaden, Germany has warmly welcomed His Beatitude Dr. Mar Aprem, Metropolitan of Malabar and India and the United Arab Emirates on Thursday 20 October 2011 after his arrival at Frankfurt International Airport from London. His Beatitude Dr. Mar Aprem, Metropolitan of Malabar and All India and the United Arab Emirates has visited the United Kingdom. 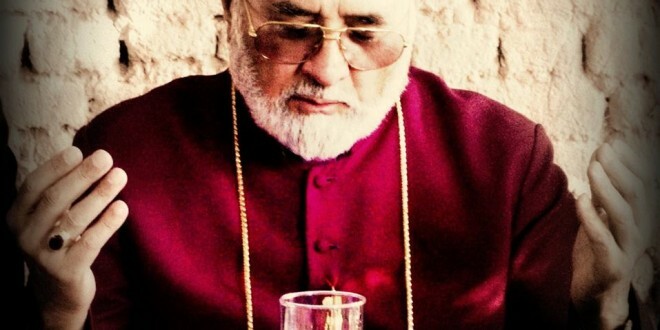 His Grace Mar Odisho Oraham, Bishop of Europe, visited the Holy Land of Jerusalem in the month of September, following the steps of our Lord and Saviour Jesus Christ. His Grace Mar Odisho Oraham, Bishop of Europe, has been warmly welcomed by parishioners of Khovda, Sweden while visiting to officiate a conference of all European parishes.